Is the Galaxy S9 Plus really waterproof? There’s only one way to find out. Don’t try this at home, kids! Unless you’ve been living under a rock, you know the drill. There’s been a whole load of hype about the fantastic Samsung Galaxy S9 Plus. 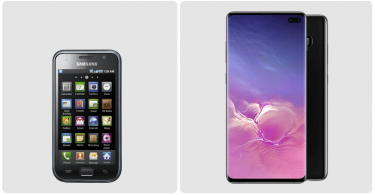 The beautifully designed phone boasts a great 12-megapixel camera along with the acclaimed Infinity Display. It’s kind of a big deal. Besides being an awesome smartphone with oodles of features, the flagship device just so happens to be IP68 waterproof rated. Ignore the jargon – let’s break it down. That should mean that the Galaxy S9 Plus can survive (and work!) in water depths of up to five feet. While most people see the waterproof rating as a neat little added feature, some see it as something of a challenge instead. 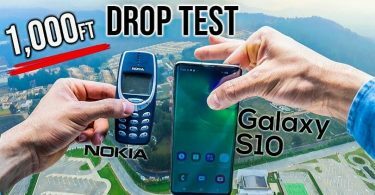 YouTuber, iJustine, decided to put the Galaxy S9 Plus claims to the test and see just how waterproof it really was. Yes, really. In the short clip, which was filmed in the gorgeous-looking Hawaii, the presenter explains that she will get into a pool (despite not being able to actually swim!) 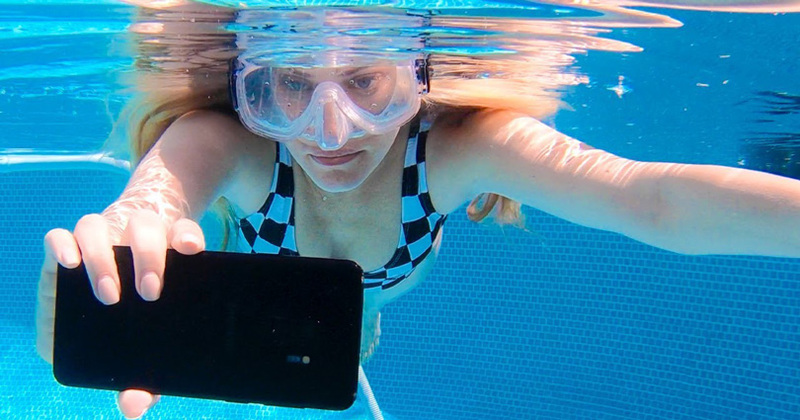 with the phone, dip underwater, and see whether she can still use the phone to film herself. So, after donning a snorkel mask and bathing suit, she steps into the pool, with the Samsung Galaxy S9 Plus in her hand. She then takes a super-quick plunge under the water, while filming herself on the Galaxy device and attempting to swim. So, there you have it! The Samsung Galaxy S9 Plus lives up to its own hype… and more. The underwater video quality is pretty darn impressive in itself and, as far as we see in the video, the underwater experience did no damage to the phone at all. What’s more, many viewers commented on the video to say how awesome the clip looked. Well played, Samsung. Well played. So, now you know the Galaxy S9 Plus is most definitely waterproof, but there’s a few precautions you should take to be sure your Galaxy device remains in the best condition. Full guidelines can be seen here at Samsung.com. Thanks to its IP68 rating, Samsung Galaxy S9/S9 Plus are also dust-resistant. Armed with this international standard, you can rest assured that the device will meet up to expectations. Similarly, the Samsung Galaxy S9 is waterproof with an IP68 rating, so come rain or shine, your Samsung Galaxy device is always fine. 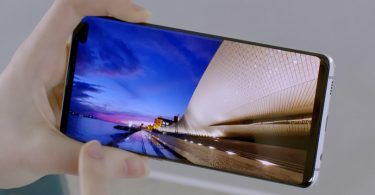 It’s also advised that you take care of your Galaxy S9 as detailed above. 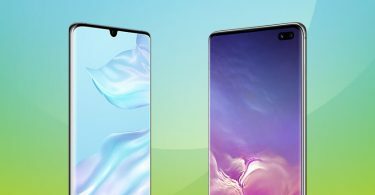 Check out our Samsung Galaxy S9/S9 Plus deals via the banner below.